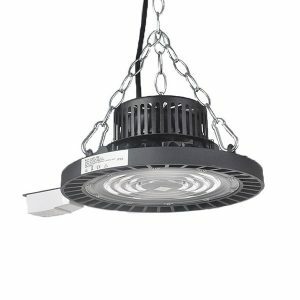 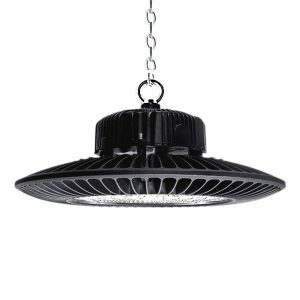 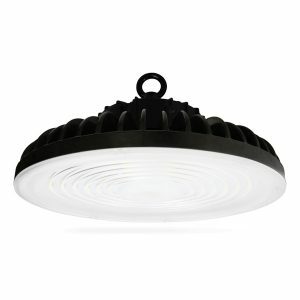 Traditional Metal-Halide High Bays operate at very high Wattages, wasting more than 70% energy into heat. 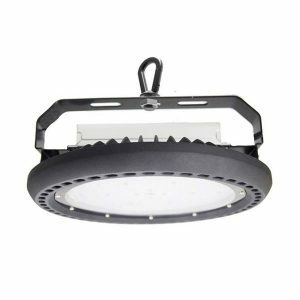 LED High Bays use cutting edge energy efficient technology to provide quality lighting with minimum energy consumption. 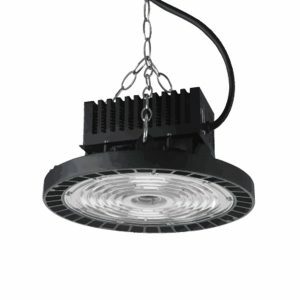 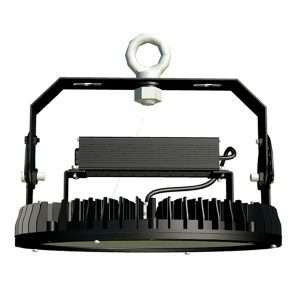 With a significantly long lifespan of more than 50,000+ hours and a 5 Years Manufacturer Warranty (depends on the brand), LED High Bays cut down the maintenance costs drastically.